I have been doing intermittent fasting for a month now. Involves fasting for a min. of 16 hrs a day and eating then in an 8hr window. I am actually finding the results are very positive with stubborn belly fat and other health benefits as detailed in the diagram below. For example, I might stop eating at 6:30PM and then I can have a handful of mixed nuts and an apple at 10:30AM when I come off the fast. Eat lunch as normal and then dinner and stop. Sensible eating, of course applies for don’t binge on food to excess. So eat relatively normal amounts of healthy whole foods. According to actual studies, your body for roughly the first 12hrs of the fast blitz’s through your glucose deposits and then when they dry up and starts eating into your fat reserves. Of course the calorie deficit should take you under your average daily calorie allowance, which is the big factor in fat loss. Sometimes I stretch it to 18:6 and everyday is a bit of a game. It slowly becomes very easy to maintain, as its just a time frame that you abstain from eating. A month down and I might check my fat % and see how it relates to a reading I got 3 months ago. Gotta bear in mind that I haven’t been training at all. Personally, I think it is a very simple lifestyle change, that costs you nothing more than willpower alone. I would encourage it to anyone as there are no side effects other than hunger pangs and possibly a little weakness if you were to train, whilst fasting. So go to the links below and read up a little, give it a go and let me know how you get on! 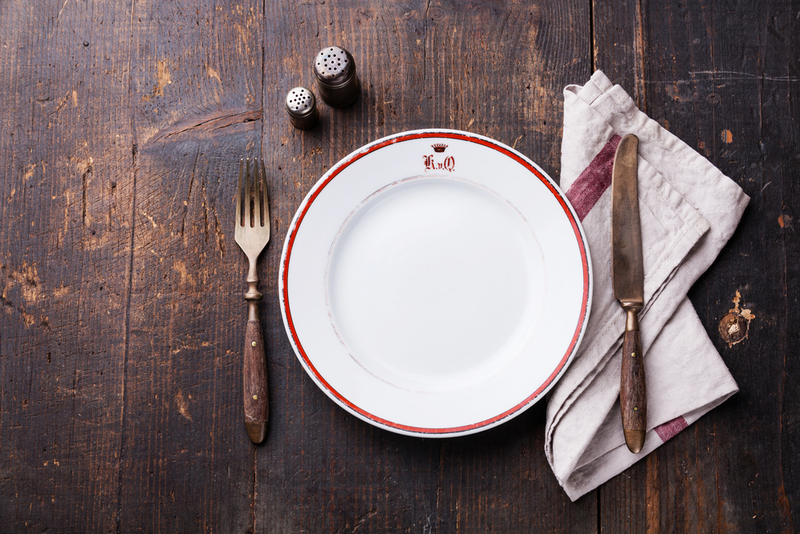 I would personally recommend this link for in-depth understanding of intermittent fasting.It’s an up-to-date 7,000-word guide on 15 health benefits of intermittent fasting according to science and includes carefully-researched suggested meal plans. Compiled by Jacky Miller. Jacky Miller is a Registered Dietician based in New Zealand. She is deeply passionate about holistic health, yoga, meditation, nutrition and exercise. She specializes in chronic conditions and through diet and lifestyle changes helps her patients improve their health, and lead richer, more fulfilling lives. Through gentle and non-invasive treatments, she addresses the cause of illness and encourages the body to heal itself naturally. She also has extensive teaching experience having taught yoga, breathwork, and meditation for many years in New Zealand and in the United States. She writes regularly on health related topics for blogs including MindBodyGreen, https://www.jenreviews.com and The Huffington Post.